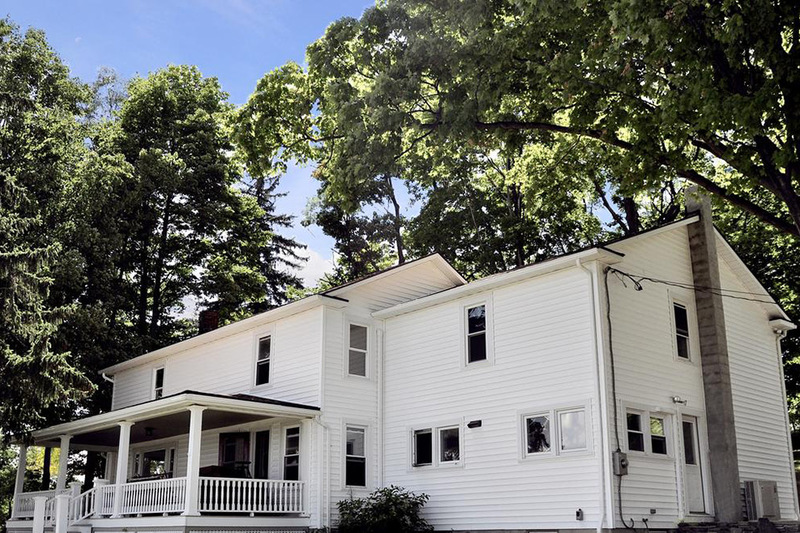 An 1856 farmhouse — and all the charm that goes with it. 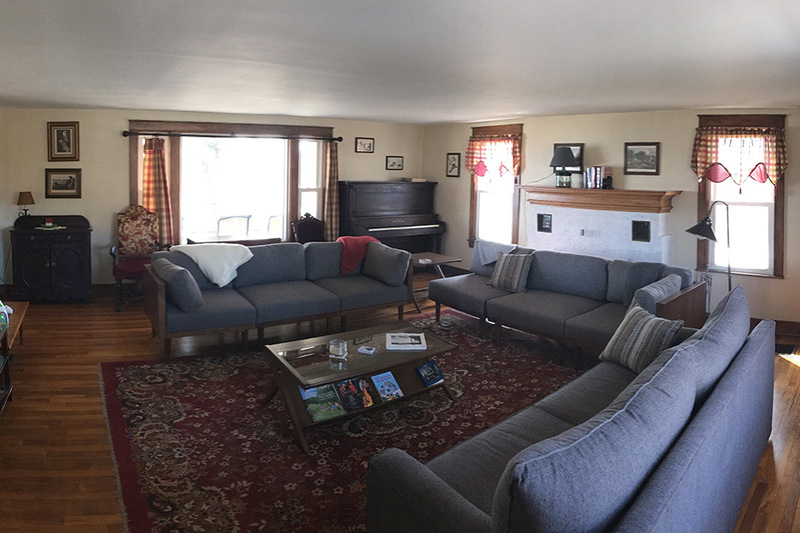 Whether you're looking to host a retreat or relax with the family, our 1856 farmhouse is the perfect choice. 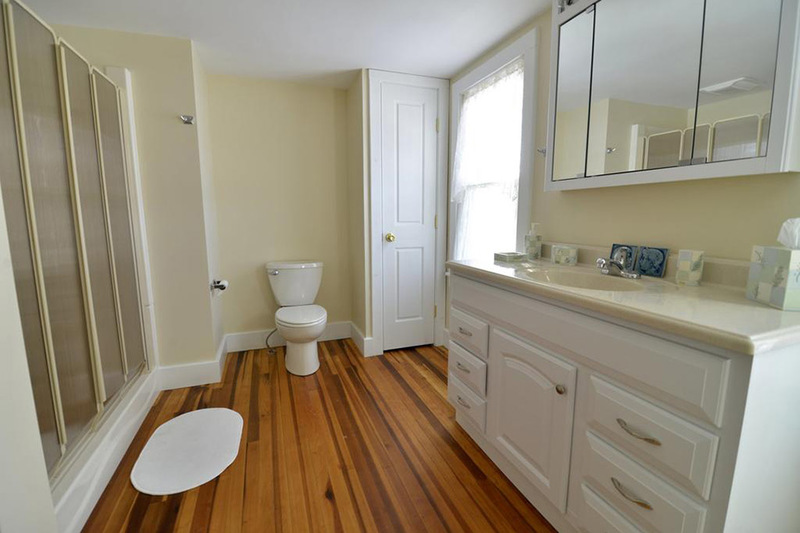 The space boasts four bedrooms, 2.5 baths, and large common areas. The dining room and kitchen are incredibly spacious, with a dining table that extends to accommodate up to 12 with dish service for up to 18. 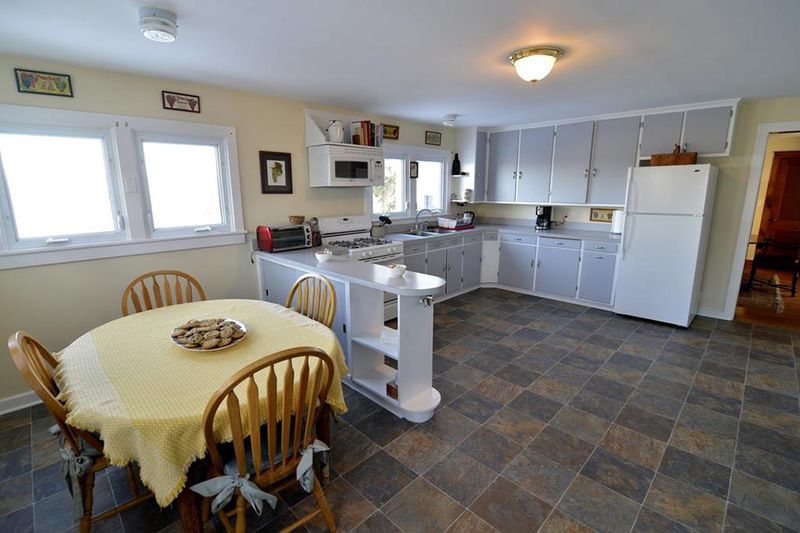 The kitchen features a gas stove with electric start and includes all the appliances and cookware to make a full holiday feast. 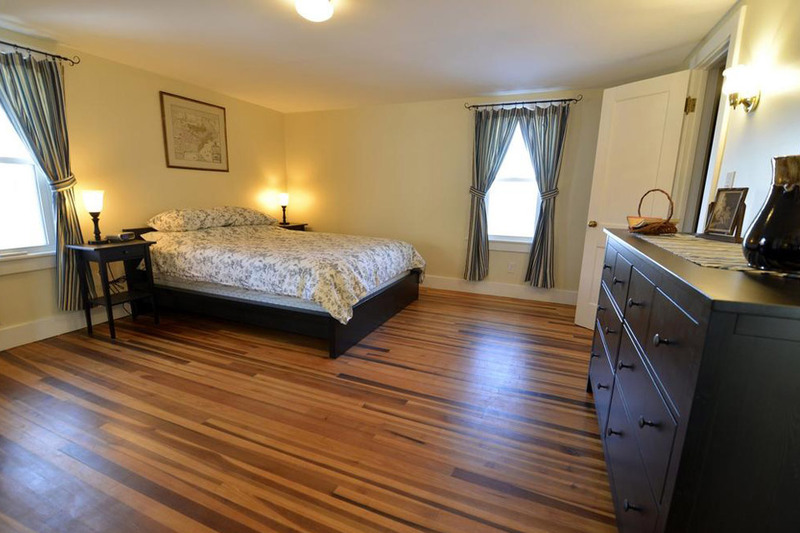 This 1856 farmhouse has four bedrooms, 2.5 bathrooms, living and dining areas, a full kitchen, and has been re-finished to comfortably accommodate up to 10 people. When you're inside, enjoy free 60Mbps internet and WiFi and cable television on our flat-screen TV. When you're outside, enjoy a barbecue and fire-pit on site and the best view on Seneca Lake. 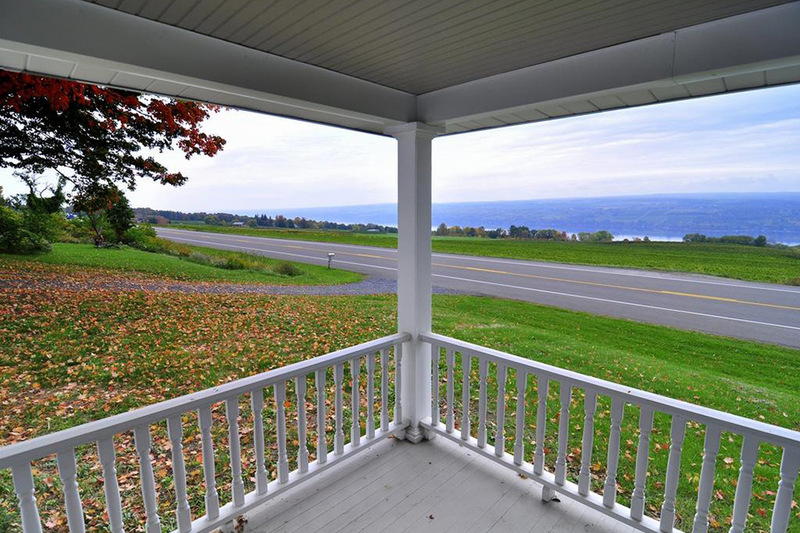 Enjoy the beauty of Seneca Lake from the porch with your favorite Finger Lakes wine! 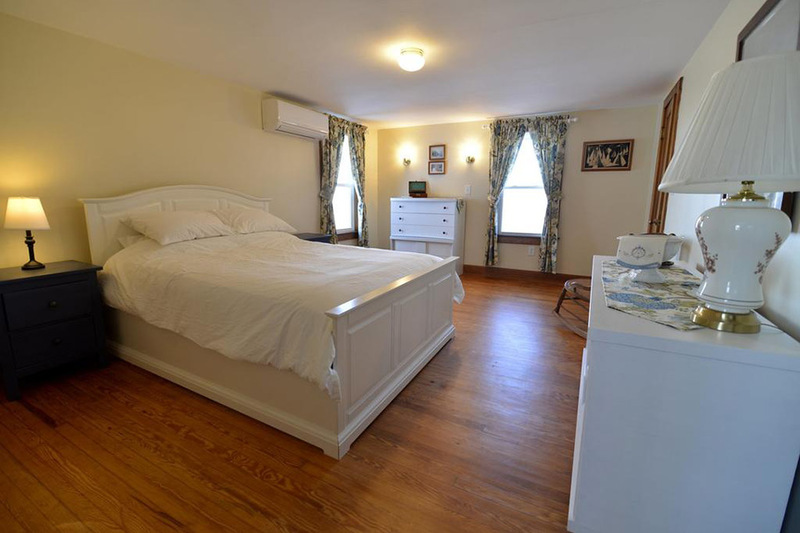 This lovely farmhouse has direct access to the Seneca Lake Wine Trail, lake access within eight miles, and six wineries within two miles. Plus, our very own Fulkerson Winery is located just 500 feet from the property, so you'll never be late for your tasting. Guests have access to the main house. Please keep in mind that this is a working farmhouse which has older storage buildings on site (with a lot of junk in them), so access to outbuildings is not permitted. If you need assistance or have any questions, please contact Steven right away so we can address your needs. His and other contact information is in the guest booklet on the kitchen table. The staff at Fulkerson Winery can also help you with any concerns. 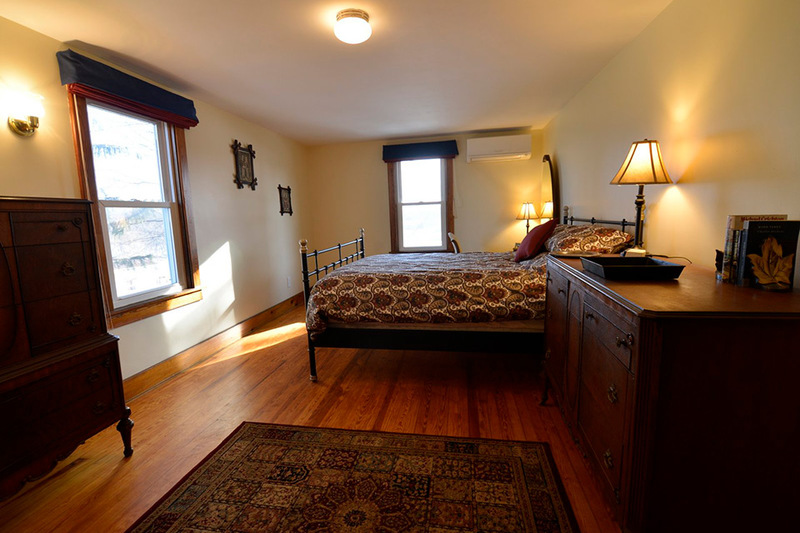 At Fulkerson, we strive to make your stay the best it can be. Please call or text with any questions or concerns during your visit. We cannot fix what we don't know about, so if there is anything awry, please tell us right away so we can do everything possible to make it better!